Canna Terra Professional is a nitrogen-rich potting mix for Marijuana plants, perfect for commercial growers or or for those looking for professional results. Canna Terra Professional is a nitrogen-rich potting mix for Marijuana plants, that totally fulfill the RHP standards. 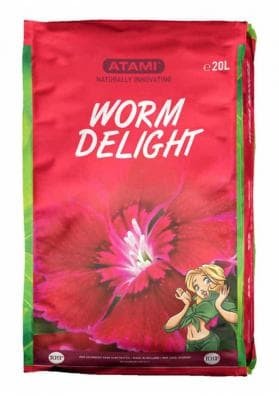 This product contains a blend of upgraded earth, compost, perlite and a stimulant made from high value organic ingredients such as airy peat moss aerated and different varieties of tree bark with antiseptic properties. The result is a uniform substrate with an optimum balance system suitbale for any type of crop land. The use of Canna Terra Professional promotes an exceptional root development and the formation of thick, sturdy branches and stems. Besides that, it provides higher yields by increasing the metabolism rate and boosting the immune system. The perfect culture substrate if you choose to grow your Marijuana on land.